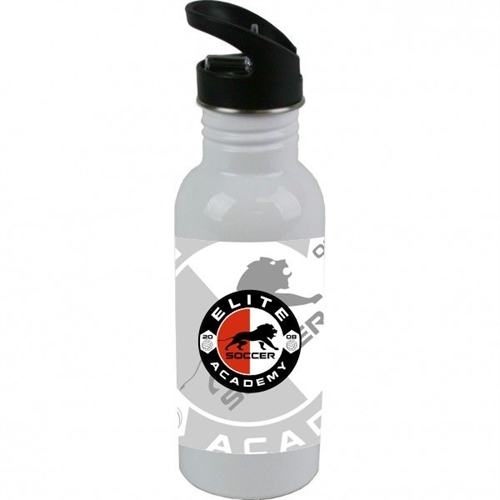 Our Water Bottles lets you be in charge with a smooth and comfortable surface. Its wide base prevents "spillage". 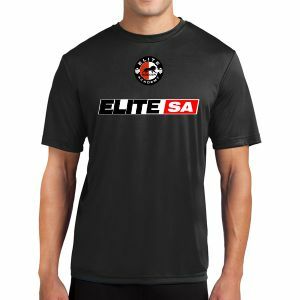 Our Elite SA Water Bottle can hold your favorite beverage hot or cold. 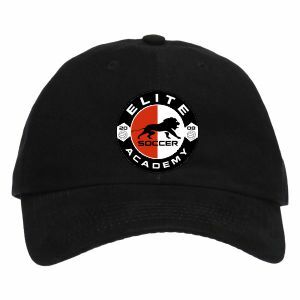 It makes the perfect gift for tany club players, fans and parents.